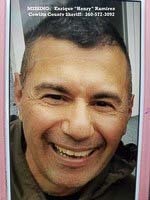 WOODLAND — The body of missing Woodland resident Enrique “Henry’’ Ramirez was found Wednesday morning. The 51-year-old Ramirez apparently died of natural causes while on a run near his home. 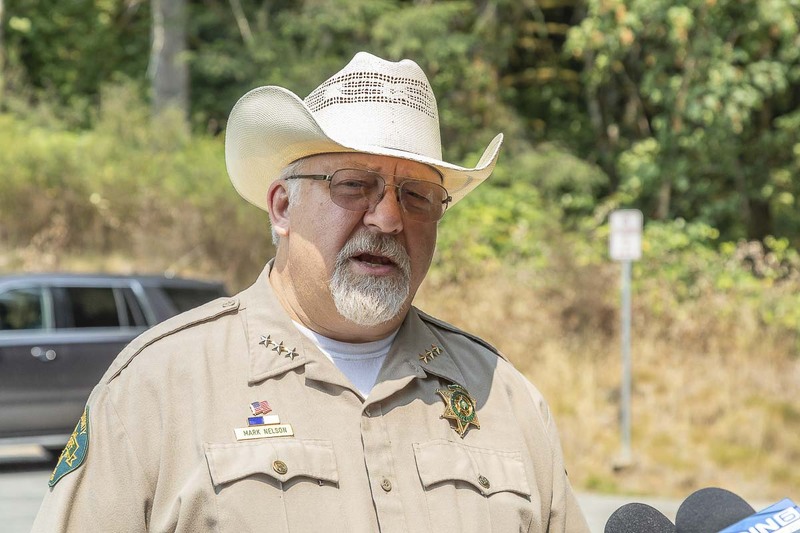 “A little after 9 (a.m.) one of our search teams made a locate and found Mr. Ramirez deceased off the roadway a little ways,’’ said Cowlitz County Sheriff Mark S. Nelson, speaking at a press conference Wednesday afternoon near the location just off Frederickson Road where Ramirez was found. Cowlitz County Sheriff’s Office officials began the search for Ramirez at about 10:30 a.m. Tuesday after friends and family reported that he did not show up for an appointment earlier that morning. Friends of Ramirez went to his house and found his car, wallet and cell phone were still at his house. A friend of Ramirez had visited with him Monday night and said that Ramirez told him he was going jogging in the morning. 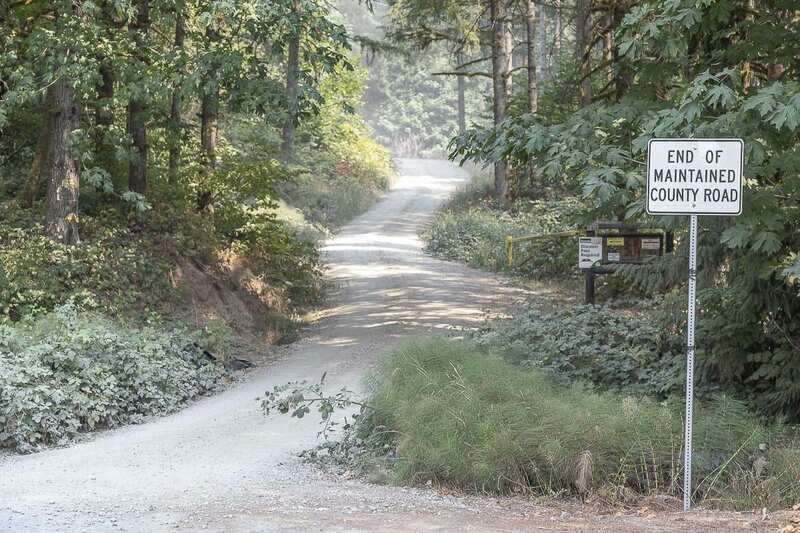 Ramirez frequently went on runs in the area around his house, which is in the 400 block of Frederickson Road, about seven miles east of Woodland. “He was a regular runner,’’ Nelson said. “I talked to a fellow last night who had actually seen him (Ramirez) run from here up to the rock pit, which is a few miles all uphill. There were times he would do that a couple of times a day. He was trying to get in shape for hunting season, that is what our understanding was, that he was a regular runner along these routes. Nelson said after searchers failed to locate Ramirez Tuesday, that Wednesday’s search included five teams, a total of 20-25 searchers. K9s and drones were also utilized by the search teams. Ramirez, who was described as being 5-foot-9 and 160 pounds, was a principal in the Reynolds School District in Troutdale, Ore.